And it's an Indian grocery store! 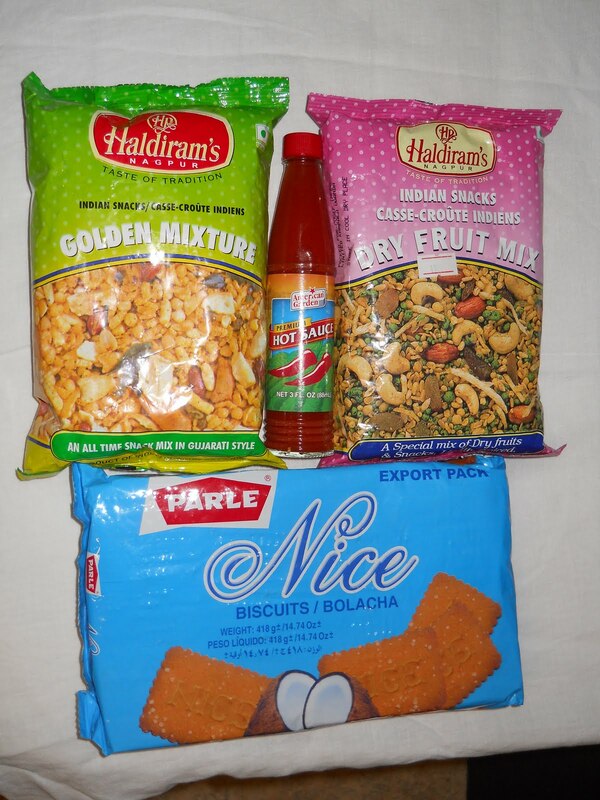 In addition to the usual odds and ends, they also have real indian spices, food and snacks... om-nom-nom! Yei is quiet and peaceful, as it has been since I arrived here in early October. Some of the population is a bit tense due to the situation in Abyei, but I don't really see our little corner of Sudan erupting over it.